we work with transfers and transfers in private with security and punctuality, we are a CADASTUR certified company. 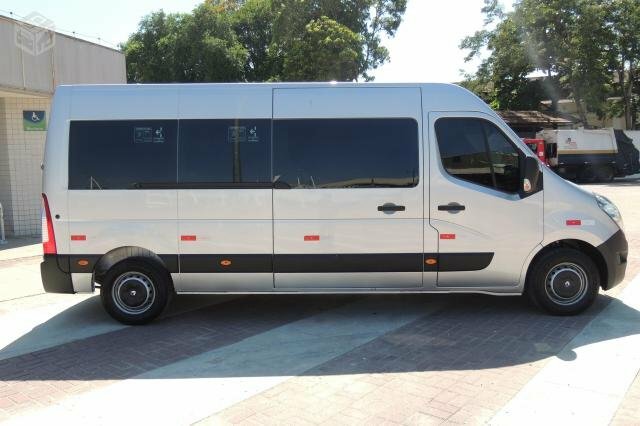 Tours in Porto de Galinhas and Maragogi and transfers Recife Airport and Maceio Receptive new cars! Get quick answers from Paraiso Inforturismo translados staff and past visitors.